Four people have been killed and 11 hospitalized after a train crashed into a military vehicle in the southern part of Finland. Three of those killed were in the military vehicle, Hufvudstadsblade reports. There were eight military concripts involved in the crash. The FNB news agency reports that the fourth victim was on the train, which is understood to have had 10 passengers on board. Rescue services said 11 people were involved in the incident. 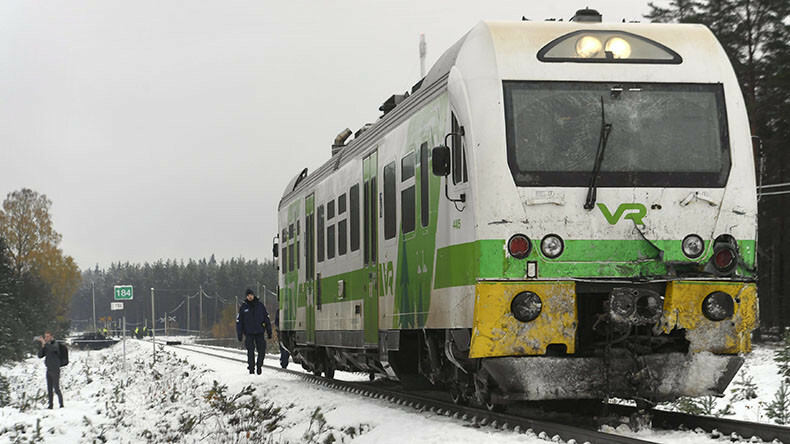 The collision occurred at a level crossing in the southern coastal city of Raseborg, about 85 kilometers southwest of Helsinki, just before am local time, news agency STT and the Defence Forces reported. “A passenger train from Karis to Hanko collided with a vehicle at the level crossing. There were several people injured,” Railway traffic monitor Reima Roisko said, YLE reports. 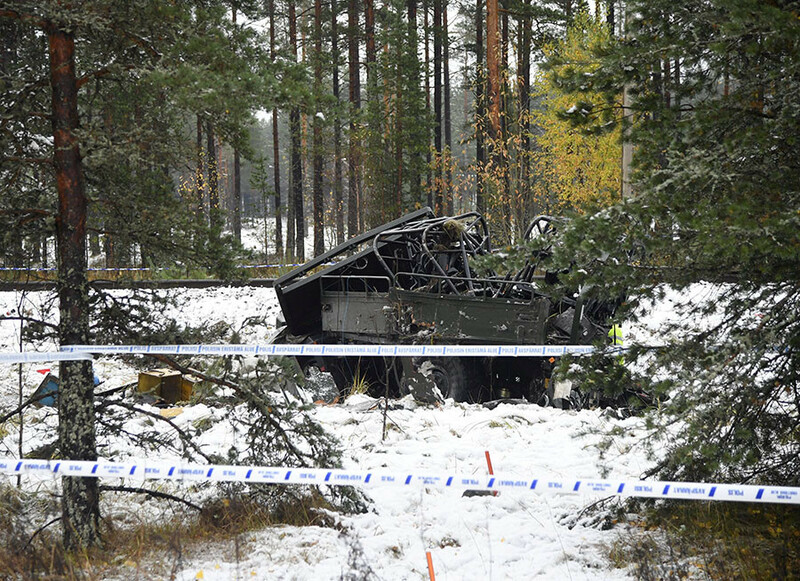 The military vehicle was a Masi, or Sisu SA-150 terrain vehicle, and was completely destroyed in the crash. The Railway Traffic Centre says the route has been shut down. A press conference will be held at the Rescue Service in Ekenas at 12pm.